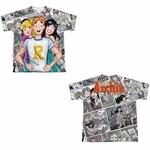 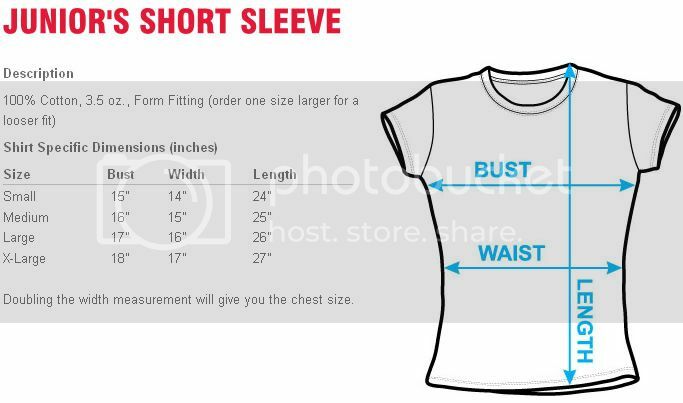 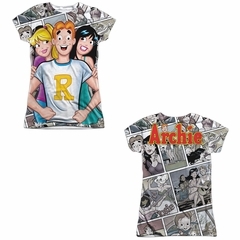 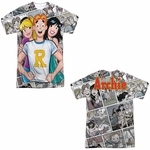 Everyone already knows that girls love Archie, that's how we know girls will love this juniors front and back print Archie comics shirt. 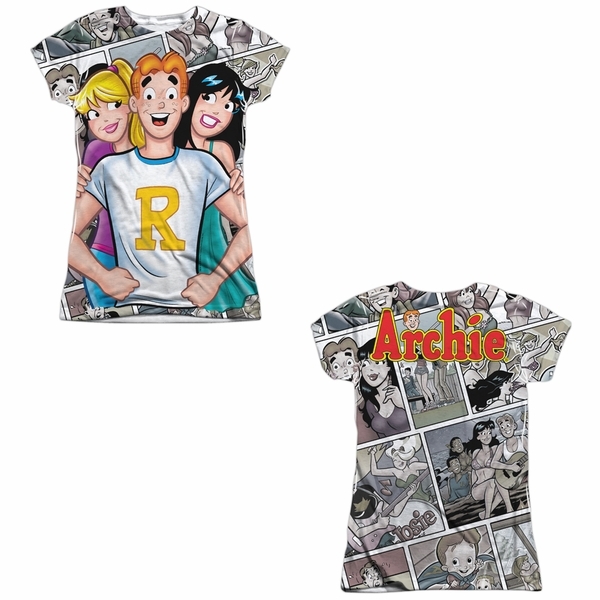 The Archie Comics are based on real people and events that the creator is said to have witnessed on his travels out west. 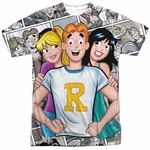 Many of the themes and stories are easy to relate to which helped it become a success.